What is Diet Carnitine RTD? 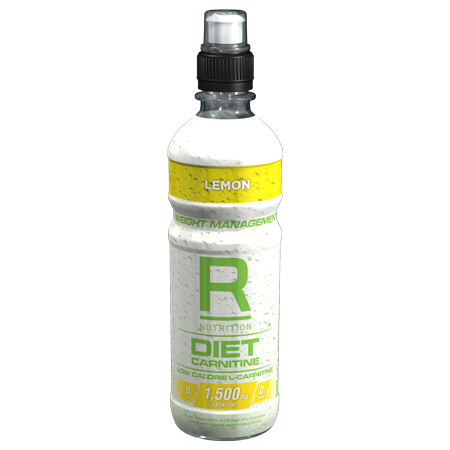 Diet Carnitine RTD is a great tasting ready to go diet drink, with no added carbohydrate, zero fat and only 7 calories per bottle. 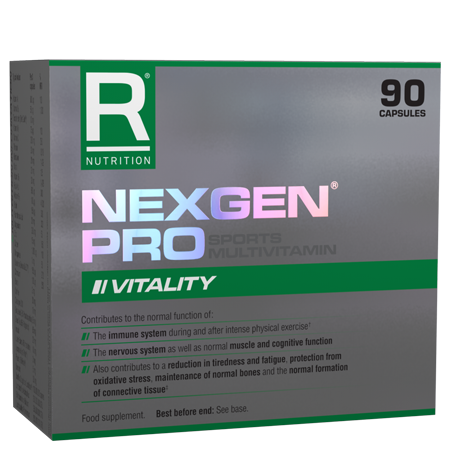 Each serving contains 1,500mg of pure L-Carnitine, which plays a vital part in transporting fatty acids into the body’s cells for the production of energy. Our new formula contains the natural sweetener, stevia, allowing you to drink Diet Carnitine and receive your amino acids without fear of ruining your weight management diet. 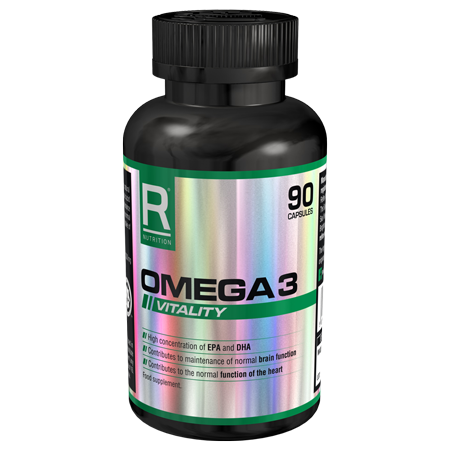 Produced in a pharmaceutical grade manufacturing environment, contains ingredients that have been extensively researched, to aid your weight management goals. Reflex Diet Carnitine RTD has been created for men and women looking to sustain their weight management goals with a quick and easy supply of L-Carnitine. Enjoy this stimulant-free, water-based drink before and during your workouts for re-hydration and thirst-quenching satisfaction. Diet Carnitine is suitable for vegetarians, vegans and coeliacs. Contains just 7 calories per bottle, and is completely free from carbohydrate, sugar, salt and fat. Using natural sweetener, stevia, and natural colourings, Diet Carnitine also tastes great. 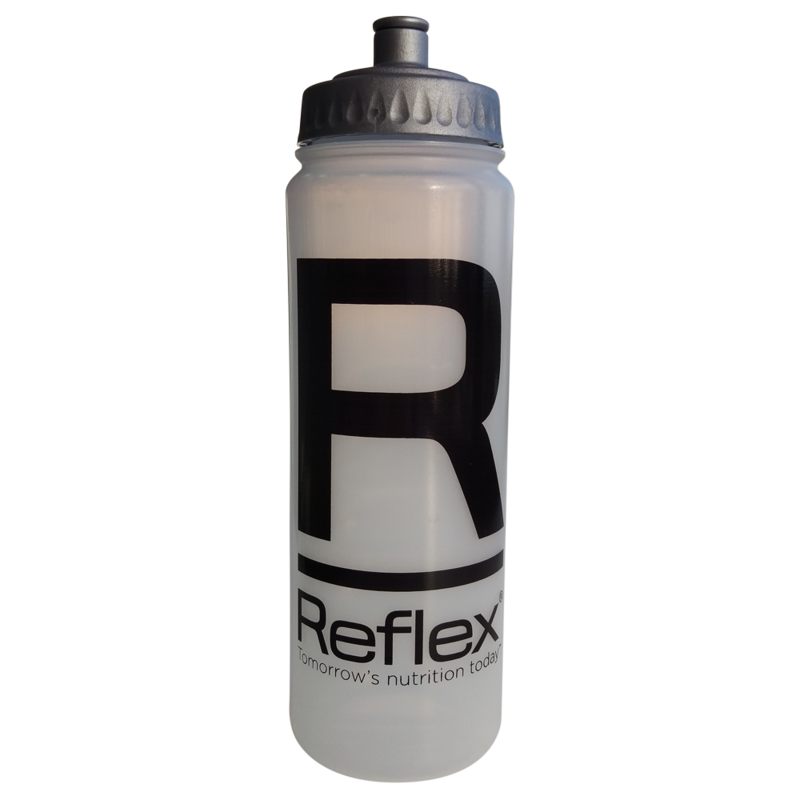 This ready to go drink is the ideal refreshment providing 1,500mg of amino acid L-Carnitine in each hydrating bottle. Best served chilled, shake bottle well before opening. 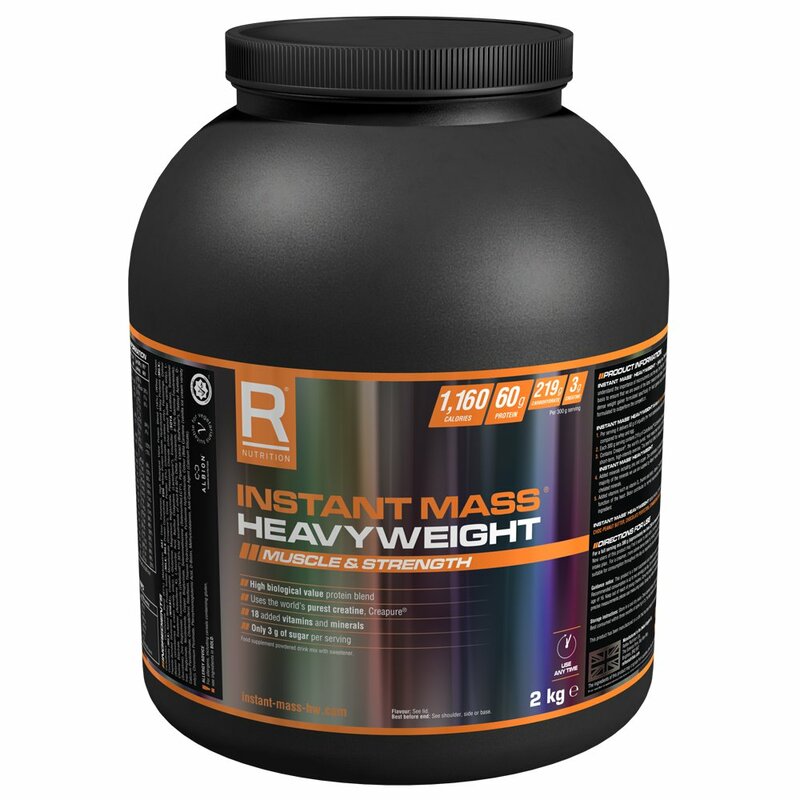 Consume 15-20 minutes before your workout, can also be used during workout. Consume on day of opening.